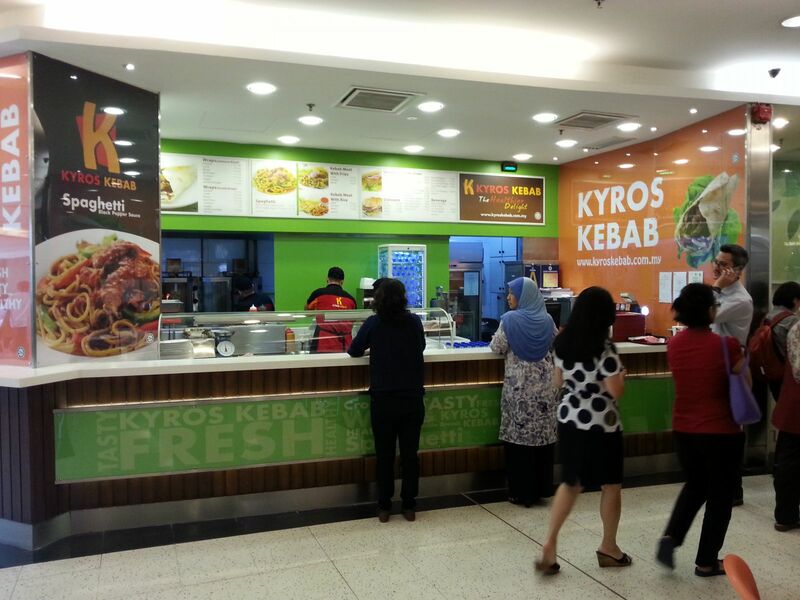 A new, exciting management team has been tasked to inject fresh ideas and revive Kyros Kebab’s brand to make it to international standards. 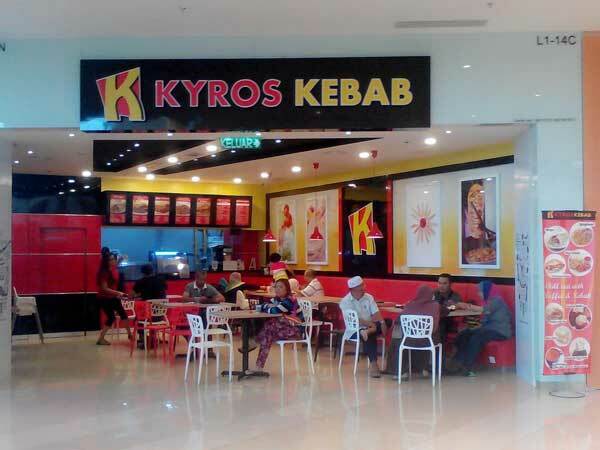 A revamped logo and a new restaurant concept have been created that inspires customers, investors, and others to see Kyros Kebab in a new light. • Individualistic, warm and simplistic. • A greater variety of healthy meal options.